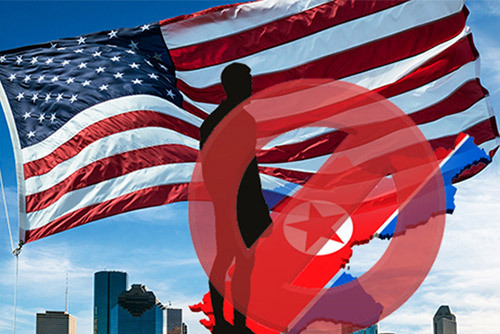 U.S. government departments have issued a North Korea sanctions and enforcement actions advisory, warning businesses and individuals of the continued sanctions risks involving North Korean entities. The U.S. Department of State, the Department of the Treasury’s Office of Foreign Assets Control and the Department of Homeland Security’s Customs and Border Protection and Immigration and Customs Enforcement co-authored the 17-page advisory. The departments said the purpose of the document is to highlight sanctions evasion tactics used by North Korea that could expose businesses, including manufacturers, buyers and service providers, to sanctions compliance risks under U.S. and United Nations sanctions authorities. 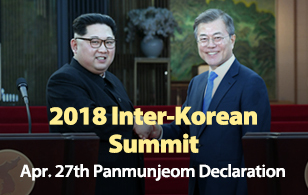 The advisory, which comes as the U.S.-North Korea negotiations are making little progress since last month’s summit between the two sides, is seen as Washington's move to display its strong intent to maintain sanctions on Pyongyang to increase pressure on the regime.